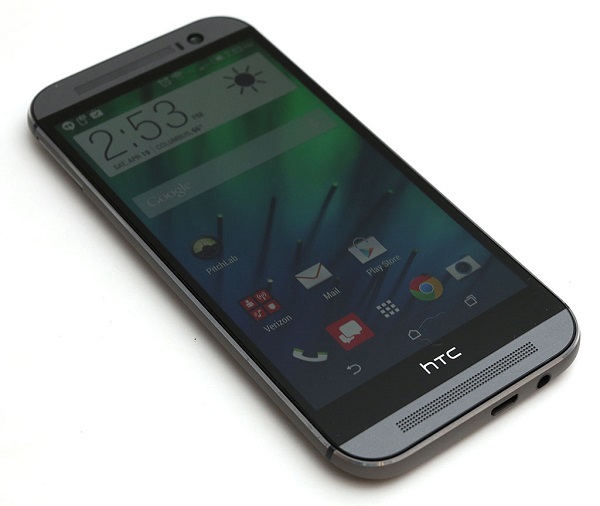 HTC’s One M8 flagship can now be snatched up from eBay for just $129.99. The retailer is offering the unlocked version of the handset, so you’re free to use the network operator of your choice, provided it’s a GSM carrier. CDMA networks are not compatible with this particular offering. The One M8 was known for its Duo Camera, which has become more commonplace today, but was a relatively new concept a couple of years ago. Barring the uniquely designed camera sensors, the One M8 features a 5-inch 1080p display, a quad-core Snapdragon 801 SoC, 4-megapixel Duo Cameras on the back, a 5-megapixel front camera, 2GB of RAM, 32GB of expandable storage, Android 4.4.2 KitKat (upgradable to Marshmallow) and a 2,600 mAh battery. As you can see, the hardware is quite attractive here given the price tag of $129.99. Head over to the link below for more details on the device.